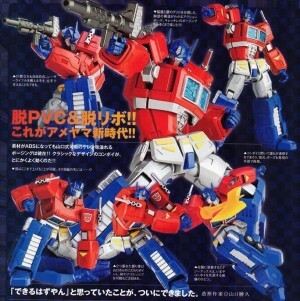 Thanks to fellow Seibertronian Cyberpath we've been alerted to a Revoltech Optimus Prime photo gallery from Figure King magazine as posted by Loopaza Megastore on Facebook. We got our first look at this stellar new entry in the Revoltech line (technically the Amazing Yamaguchi powered by Revoltech line) back at Wonder Festival 2019 Winter. We thought we had a good grasp at the time of just how fantastic this figure would be, but seeing it show off its high level of articulation in full color is quite impressive for what will likely be a roughly 5" figure. 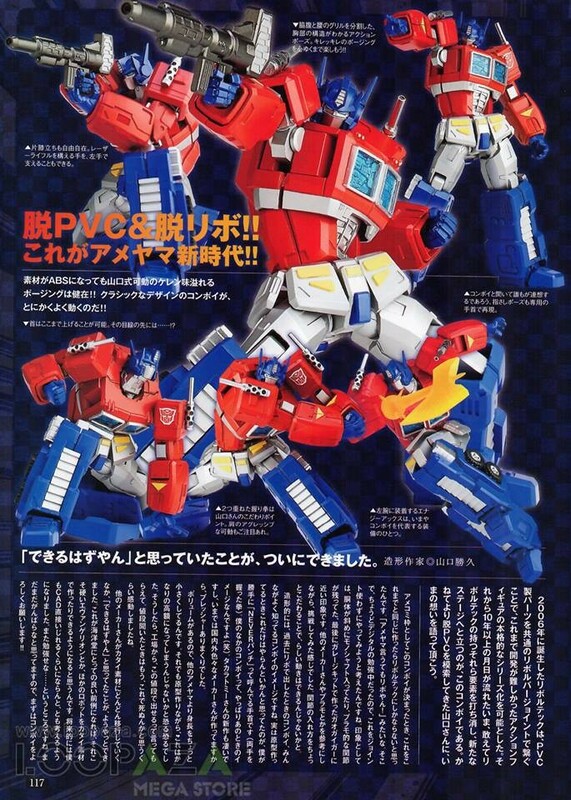 The figure will include his gun, energon ax, and multiple hand options. 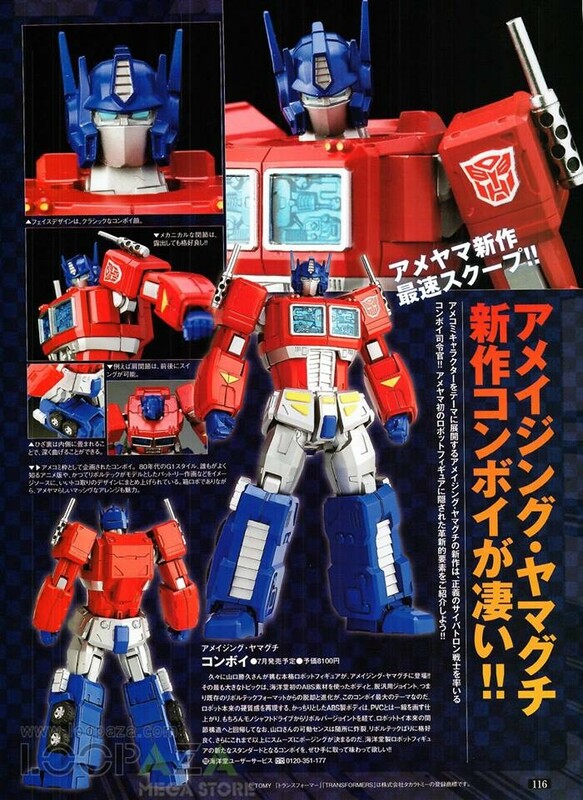 Enjoy the photos and let us know what you think about this figure in the Energon Pub forums below. Damn, he looks great. Yamaguchi is an amazing toy designer though- I don't care about superheroes at all but his comic Revoltechs are awesome. 4,307 pages were recently viewed by 765 unique visitors. This page was viewed 1 times on Friday, April 26th 2019 9:37am CDT. © 2019 Seibertron, Inc. DBA Seibertron.com. All Rights Reserved. Established June 2000. Seibertron.com is owned by Ryan Yzquierdo.